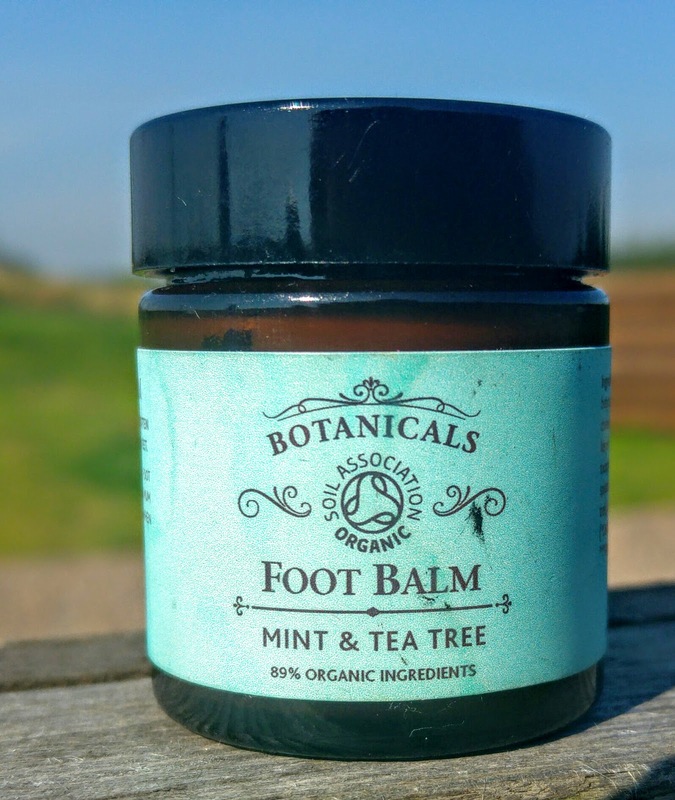 Earlier this summer I started to use the Mint & Tea Tree Foot Balm by Botanicals. I loved it. My feet loved it more. I could see the benefits. 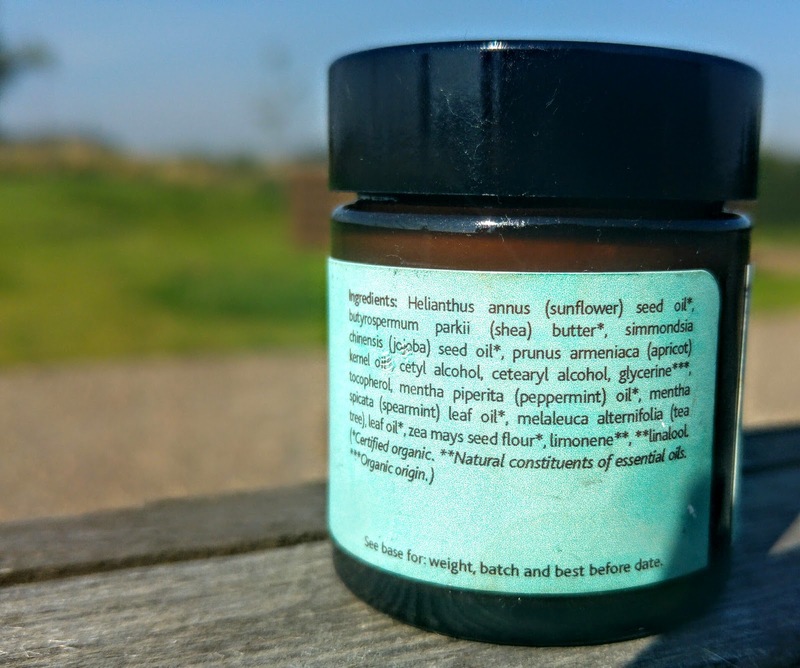 It is nourishing, softening and I believe one of the best foot balms I have tried. I have found, that particularly since I have had the sproggos, my feet need a little more love than they used to. One of my besties recommended that I go and see her Podiatrist. I had my tri-monthly appointment on Friday and she commented on the good nick of my feet. 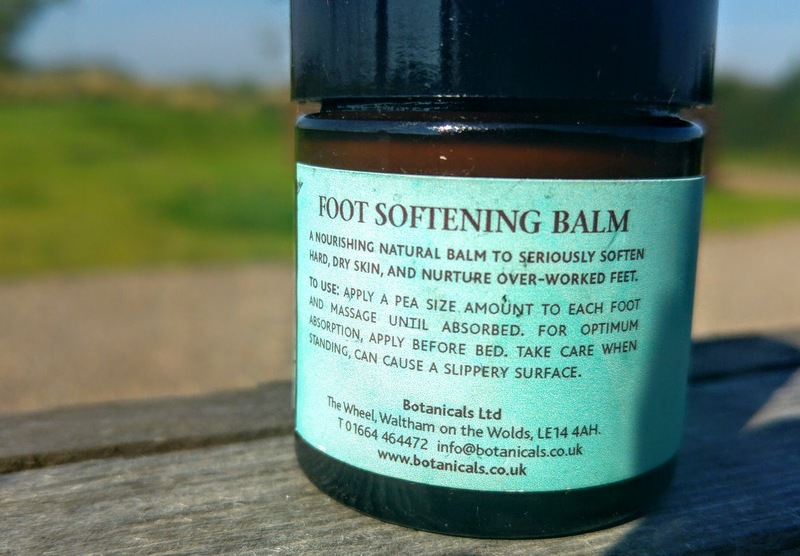 Well done Botanicals ….. my Podiatrist agrees you rock!! If you want to see some of the rest of the range please see the Foot Scrub here. You can follow me on Twitter @iamfififriendly, Pinterest, Instagram and on Facebook. Previous Post Chocolate Spread …. loads of it! !